When you own a Kimber K6 revolver, you want to be sure that you own a holster that will securely hold your handgun. 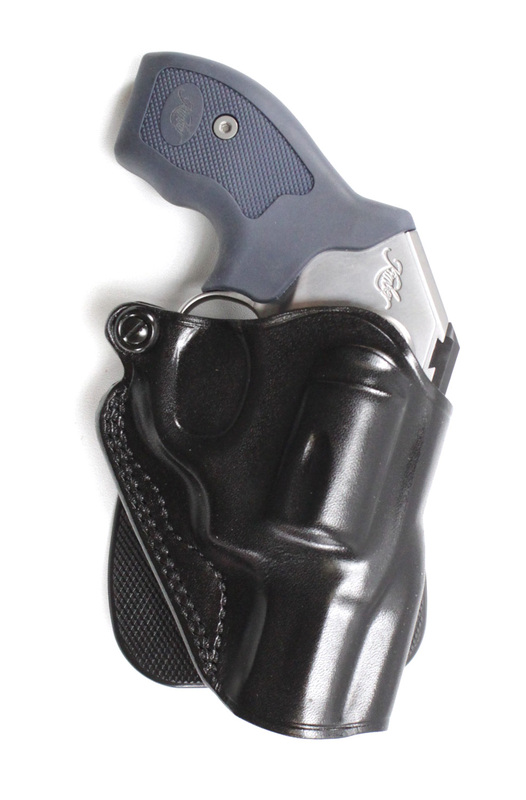 On this page you will find all of the Kimber revolver holsters that we stock. 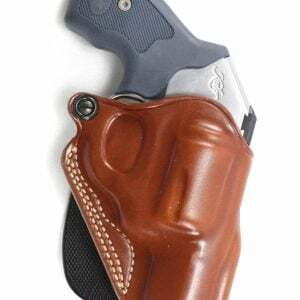 Whether you prefer the feel of leather of the toughness of Kydex, you will find the right revolver holster for your needs. Every time you shop at Speed Beez, you will receive the absolute best prices on the most reliable gear from the world’s greatest manufacturers, and customer service that no one else can compete with. Check out all of your choices for Kimber K6 revolver holsters today!